CLOSEOUTS. 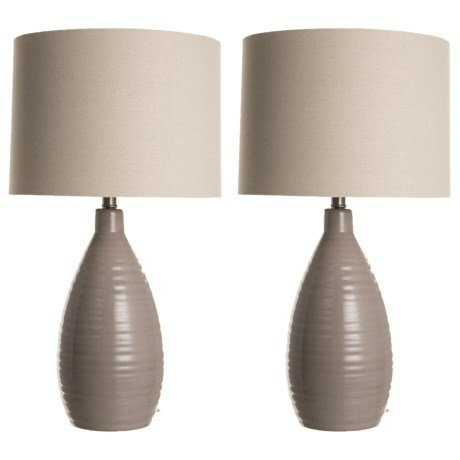 Stylecraftand#39;s ceramic gourd lamps add a sophisticated look and ambient glow to your favorite room. Available Colors: GRAY, IVORY.